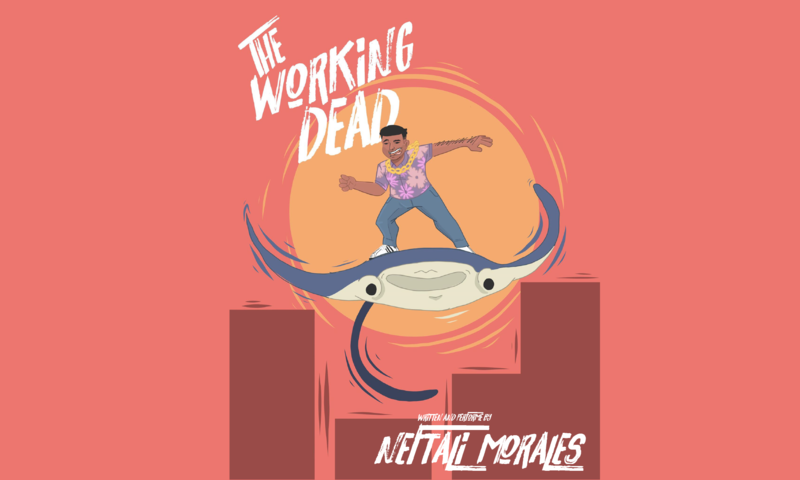 Neftali Morales – Improviser. Writer. Solo Performer. Man-Y-Faces at Bentwood Comedy Festival. August 2018. Photo by David Audino. Hire me to write and make you sound more interesting than you need to be!